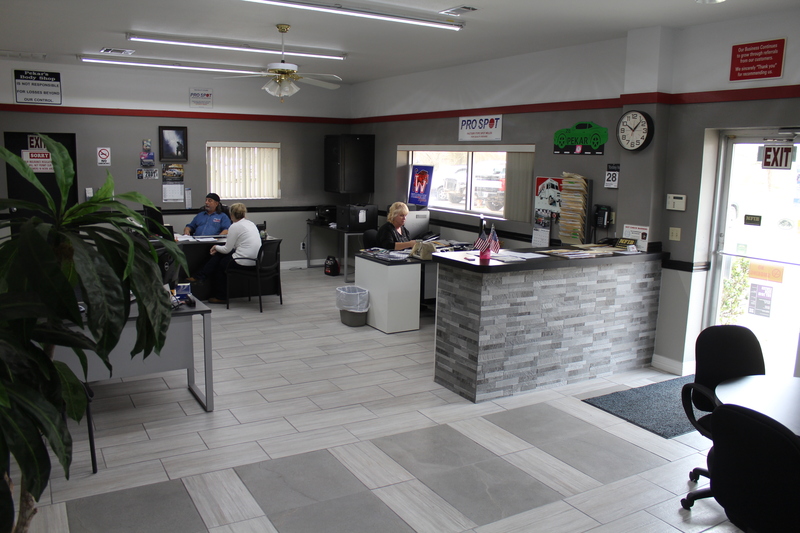 Serving the area for over 4 decades, you could say we know a little something about quality auto body repair, painting, and customization. 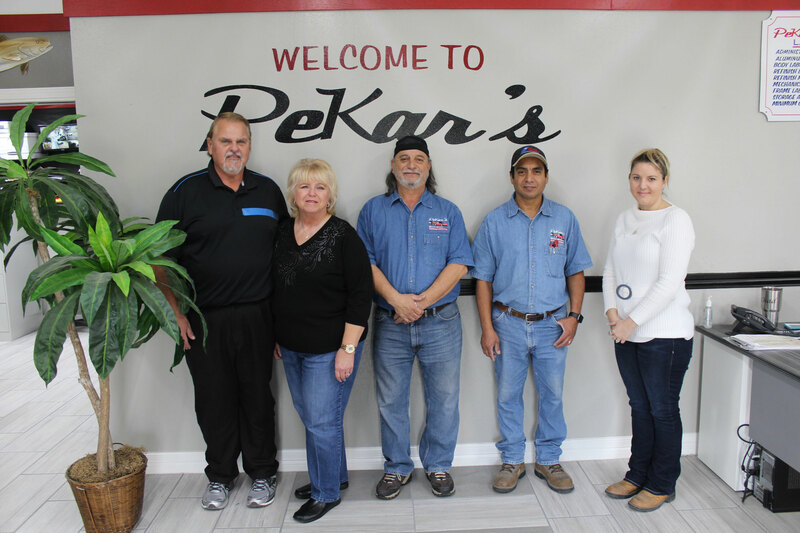 Our friendly, veteran staff members are professional customer service experts. Call (979) 532-5805 to get started! There’s nothing more unpredictable than nature. 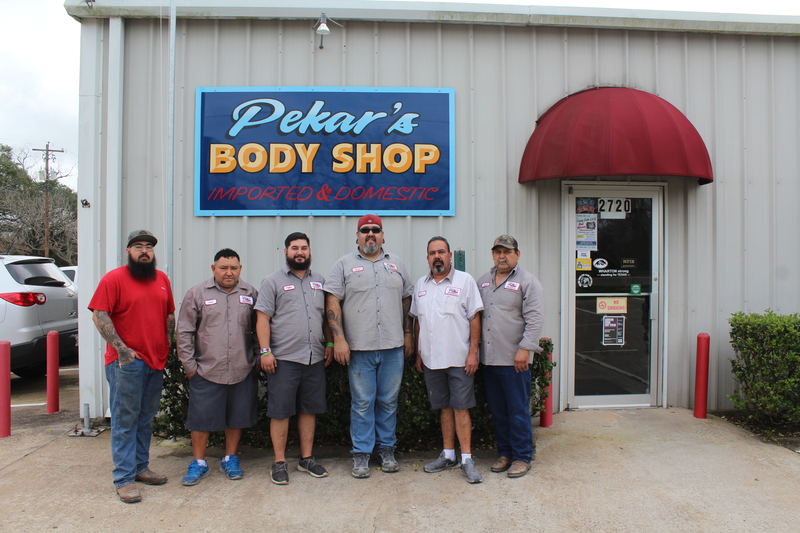 Even so, you CAN count on Pekar’s Body Shop to repair your hail damaged vehicle when the time comes. 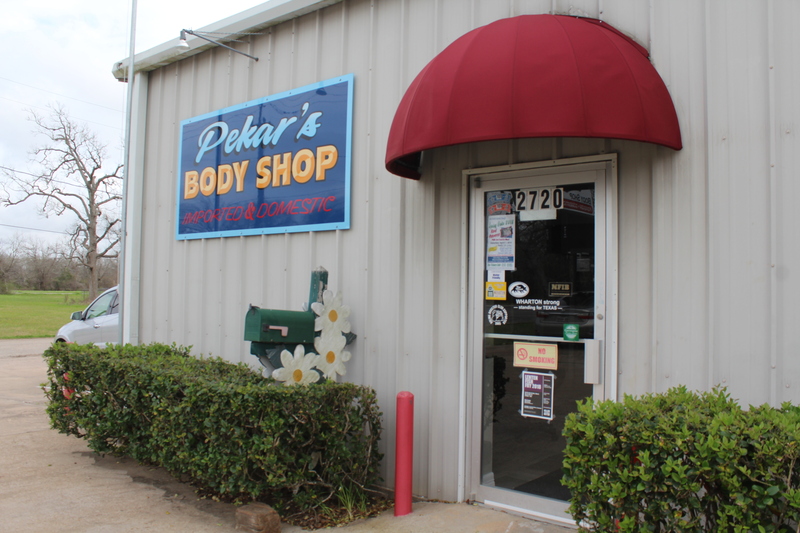 Vehicle styles and materials evolve over time, and your body shop should too. 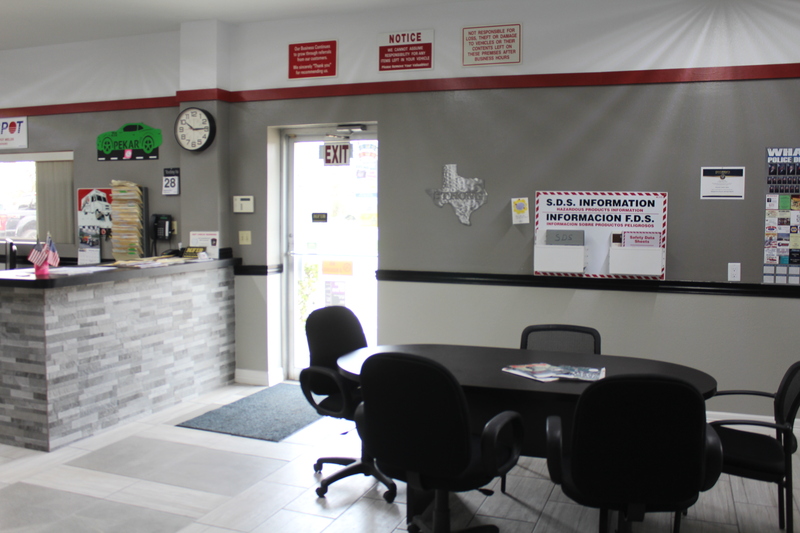 We have the experience and equipment necessary to repair wear and damage to newer aluminum vehicles. Our technicians are trained to professionally measure and install new windshields. We’ve worked with all insurance companies, and we’d be happy to walk you through the process. We invest in what matters.